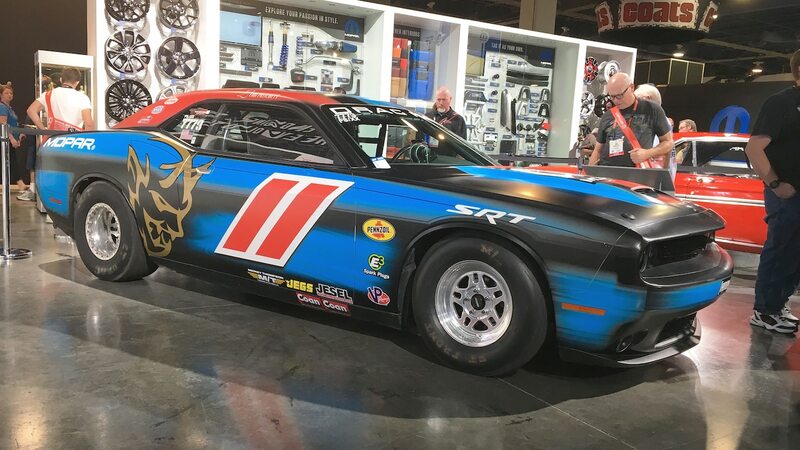 After a week of crazy, modified vehicles and wacky concepts at the Las Vegas Convention Center, another SEMA Show is in the books. 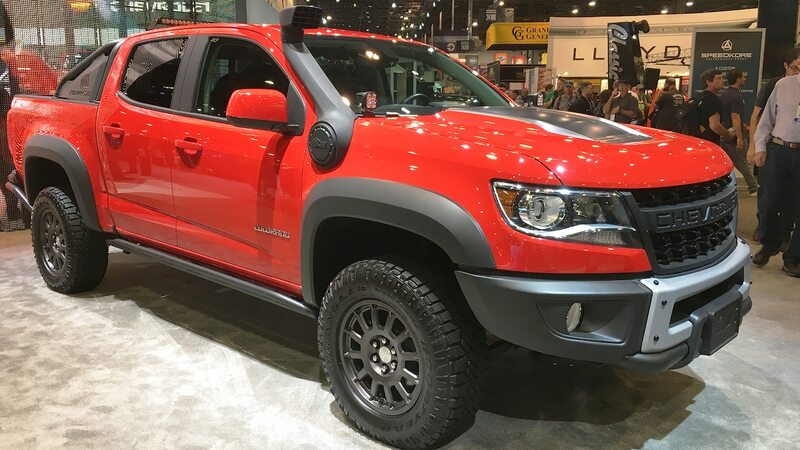 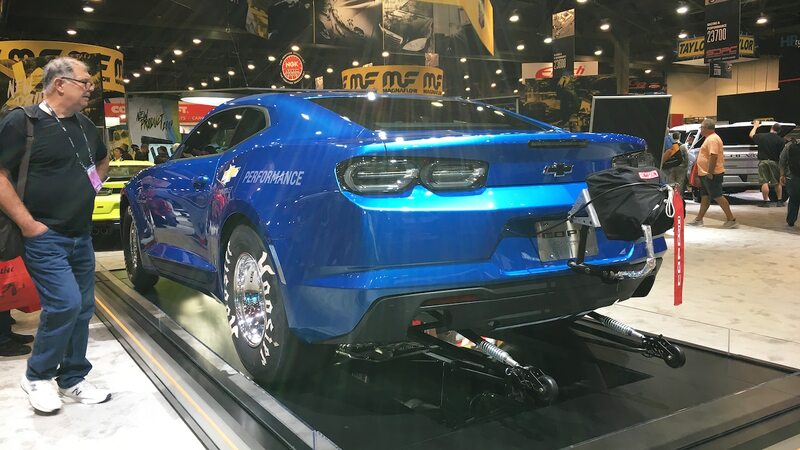 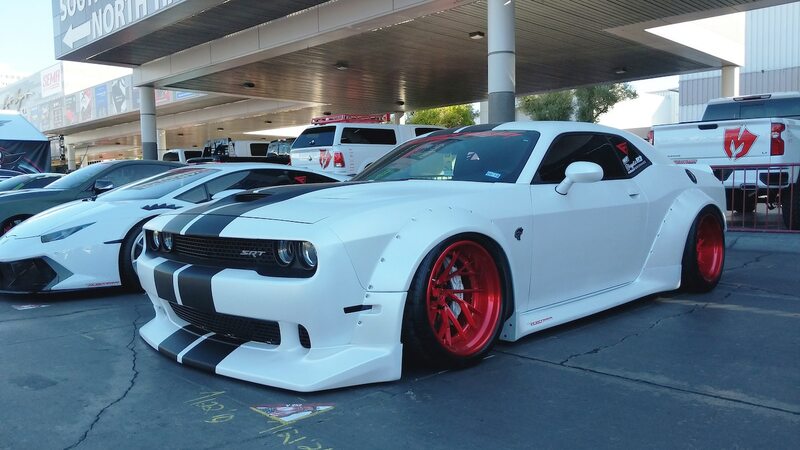 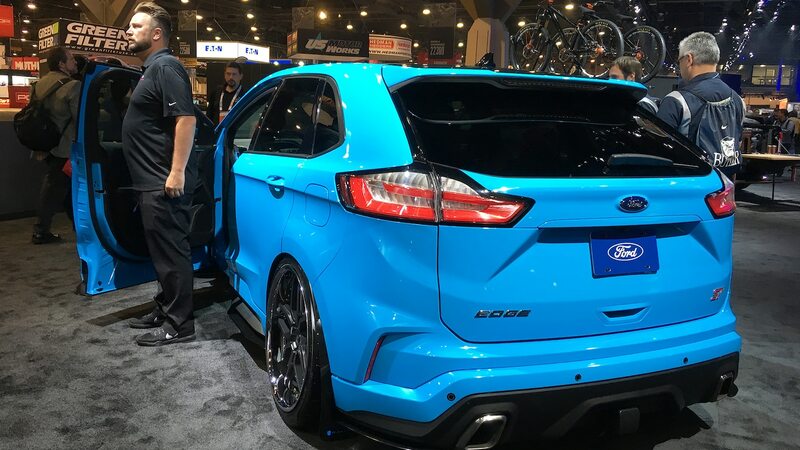 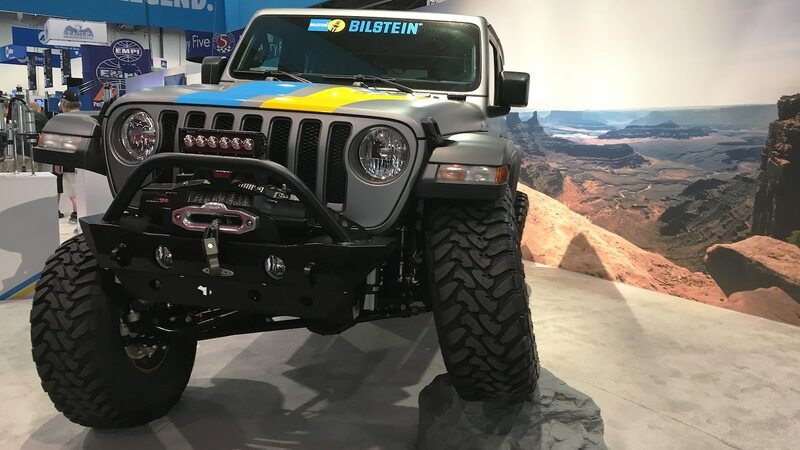 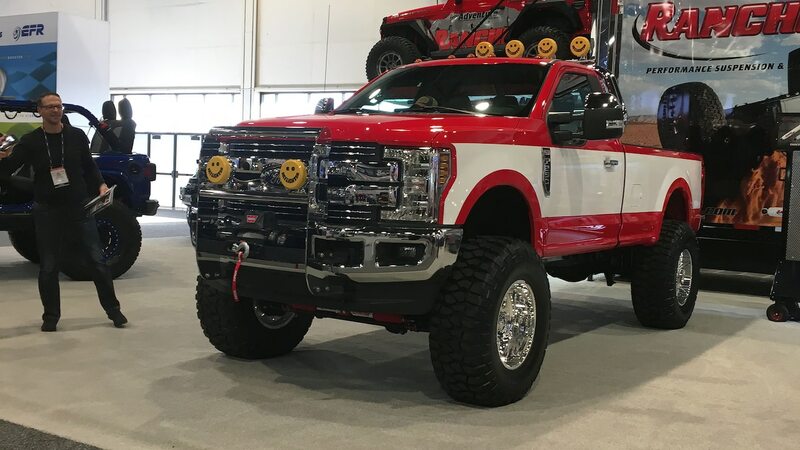 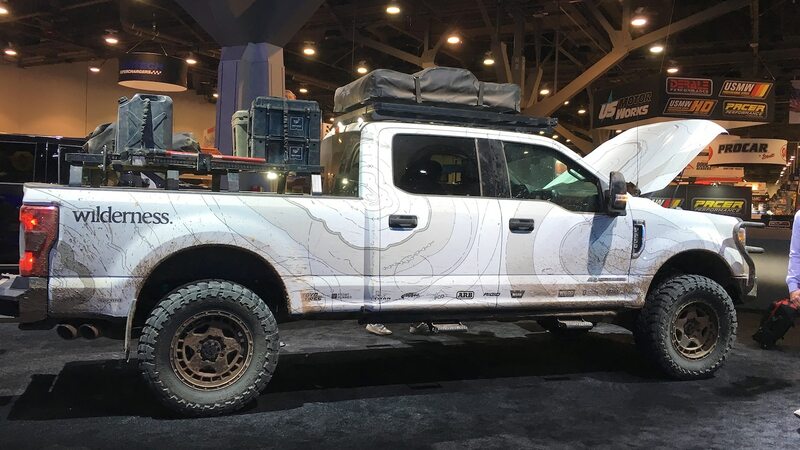 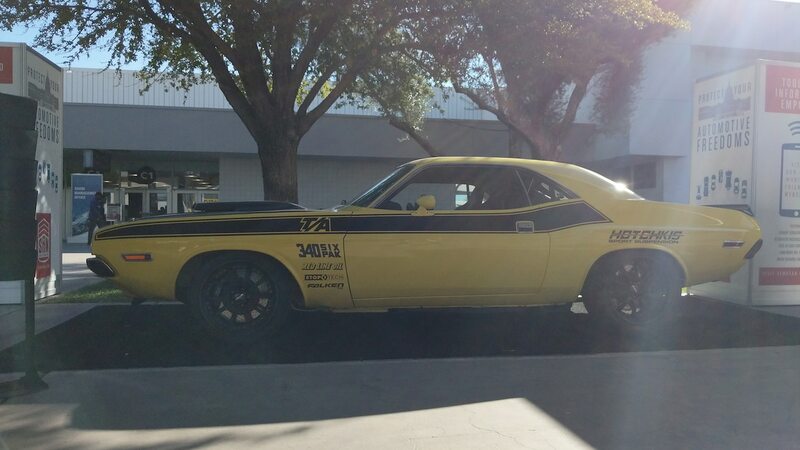 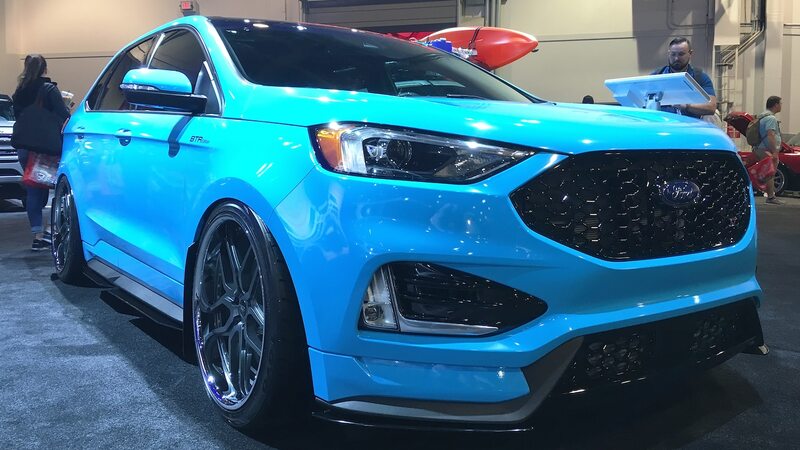 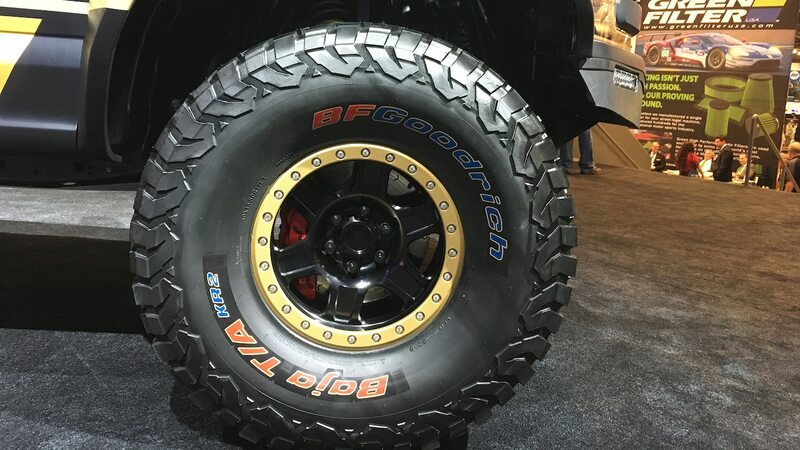 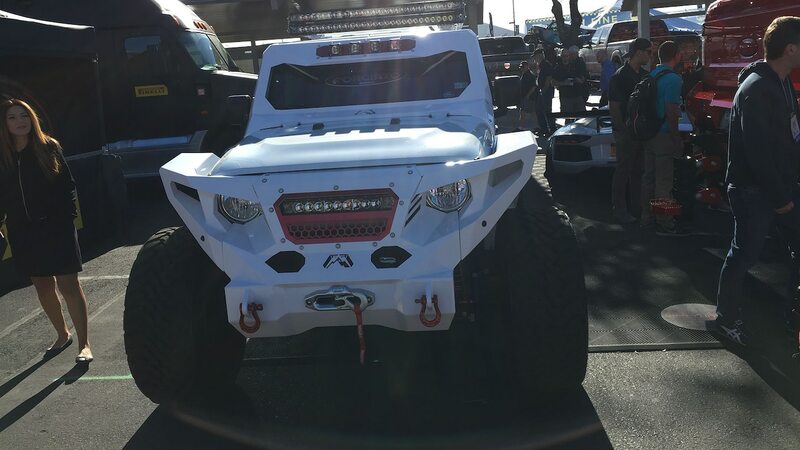 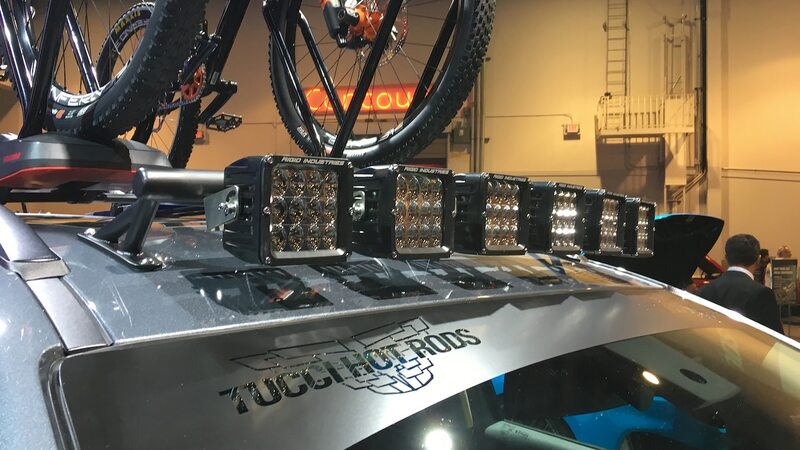 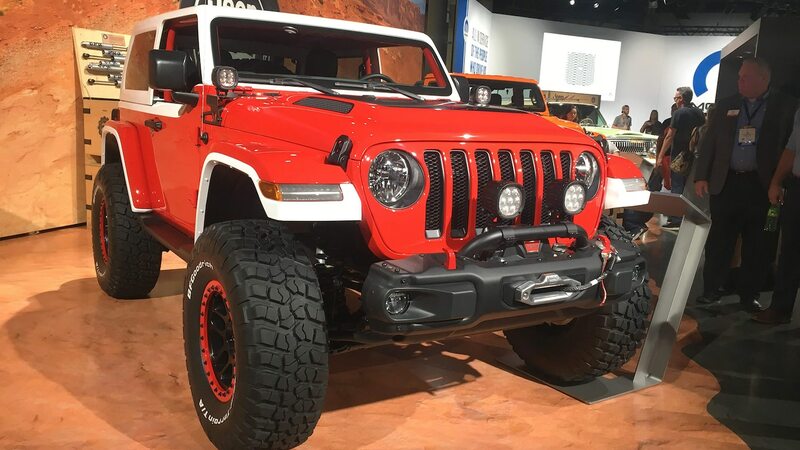 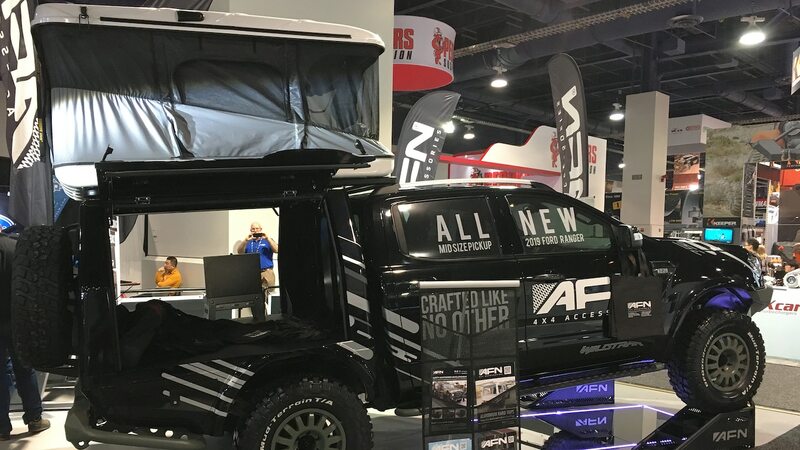 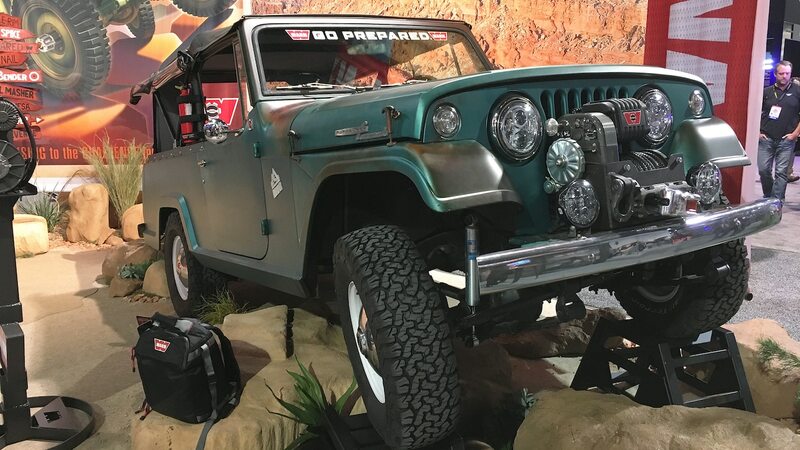 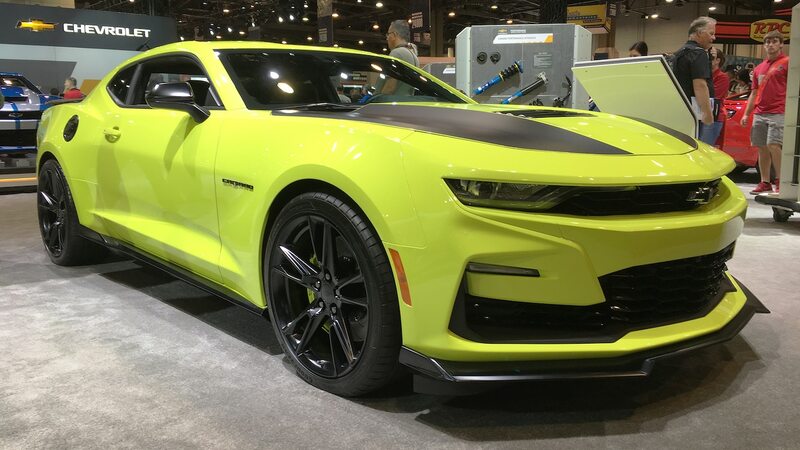 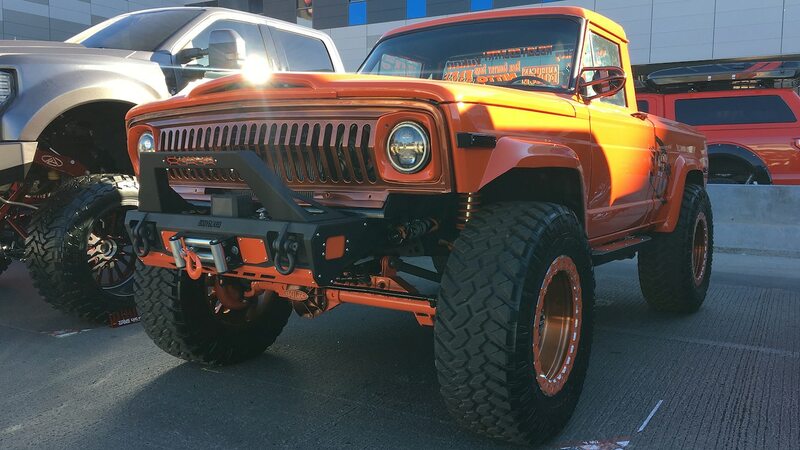 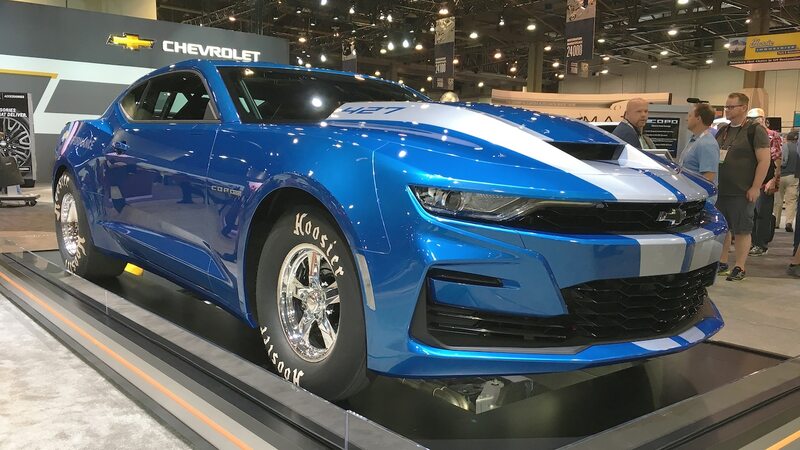 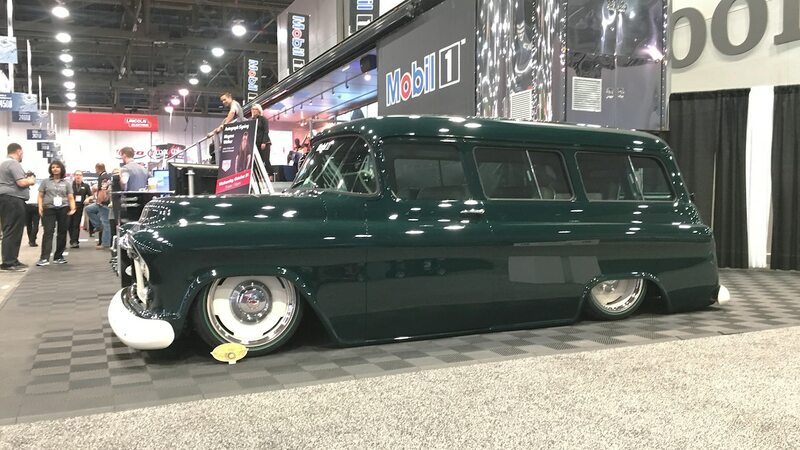 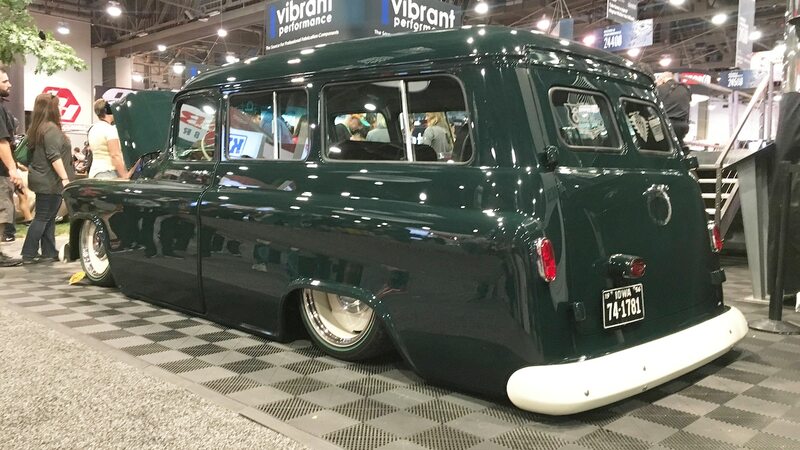 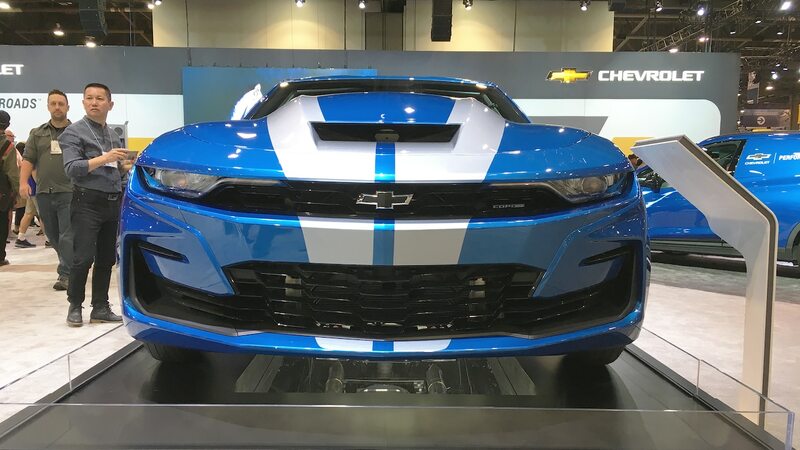 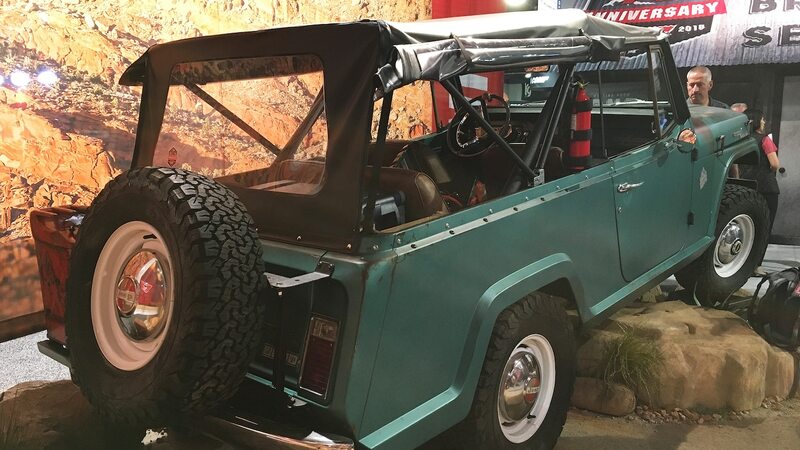 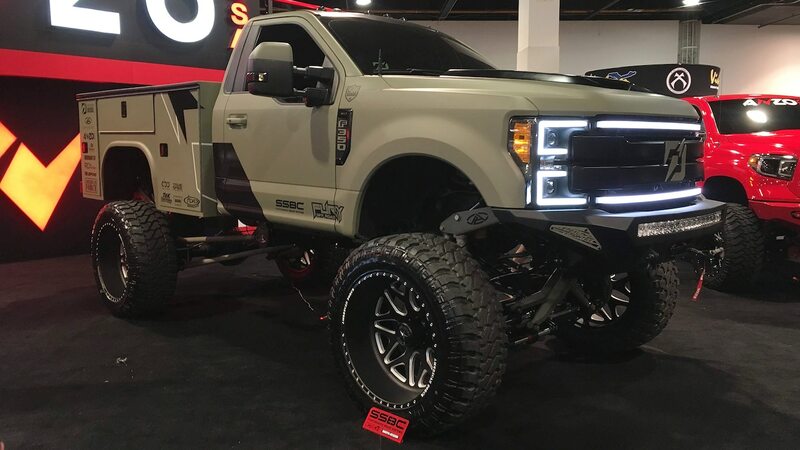 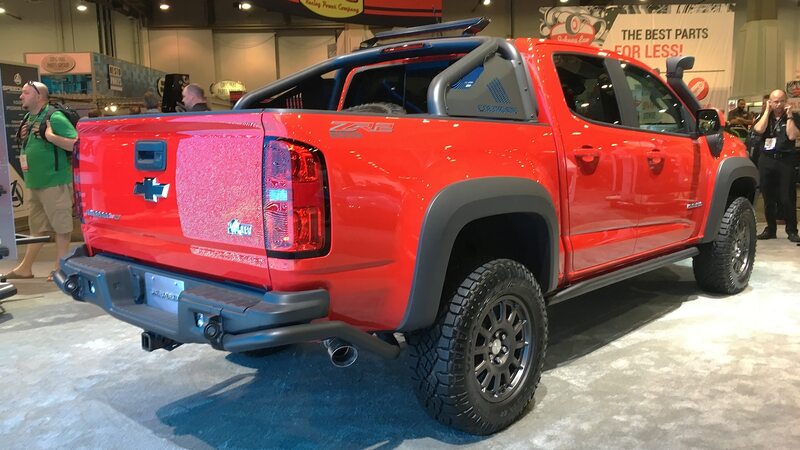 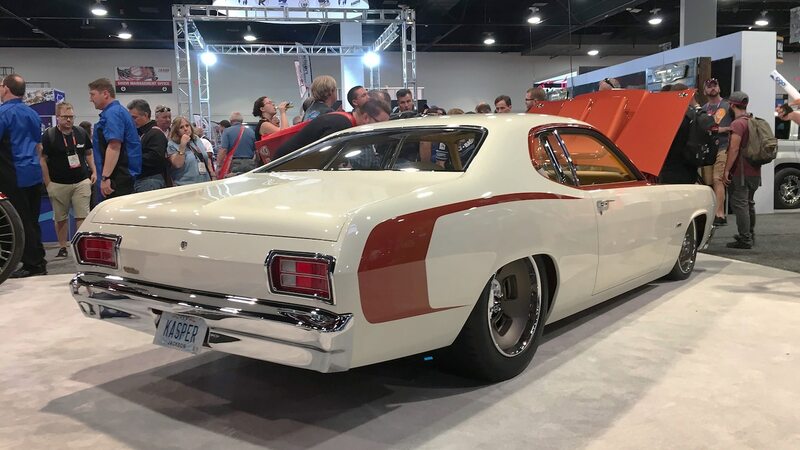 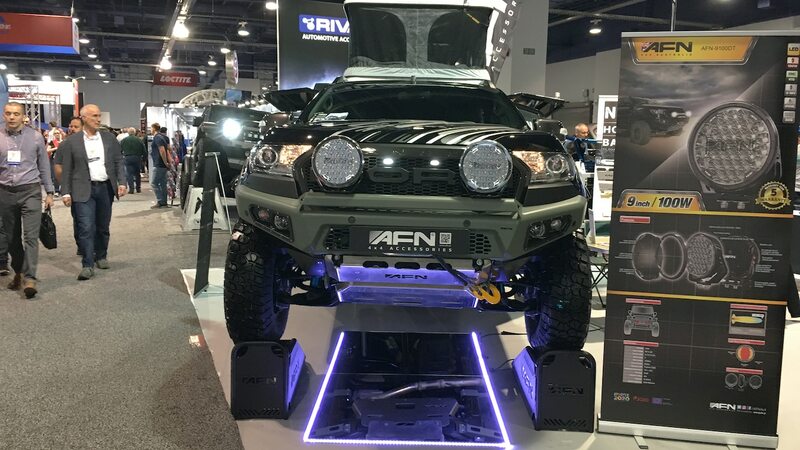 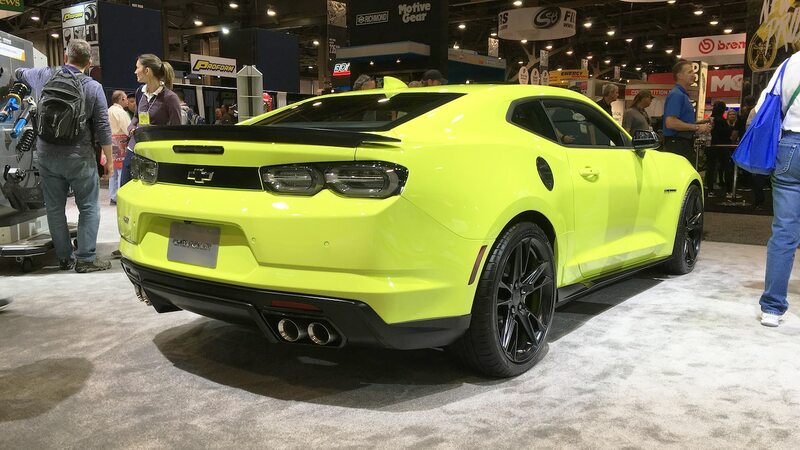 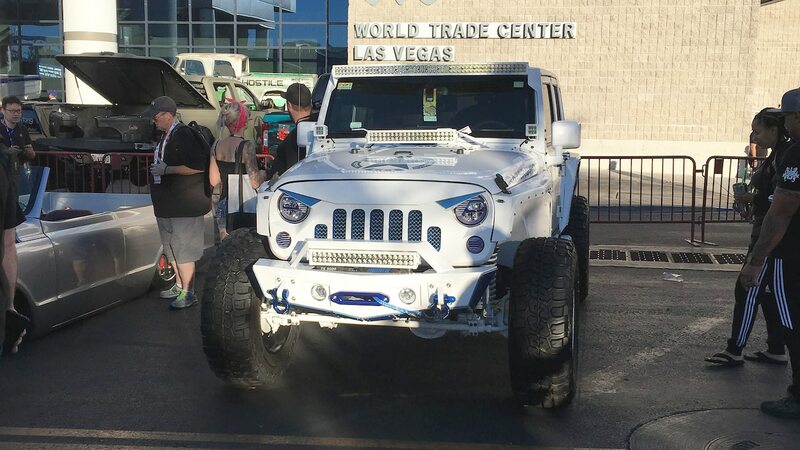 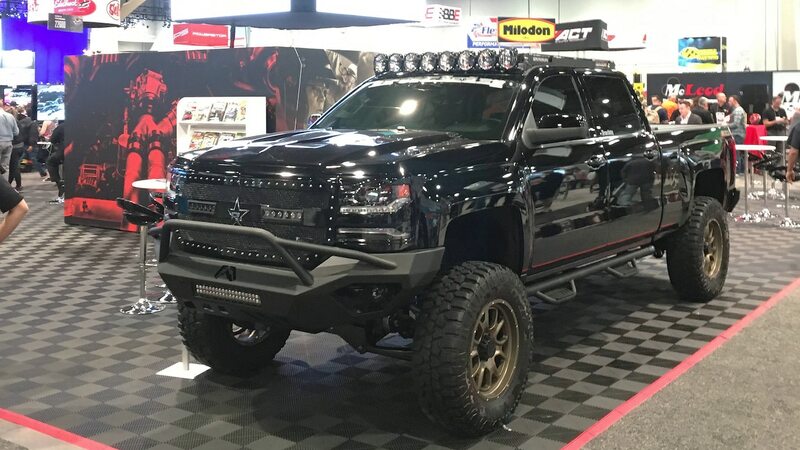 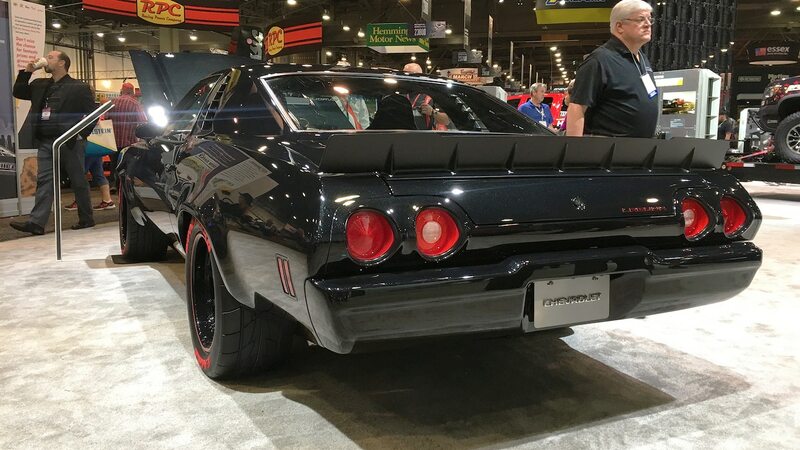 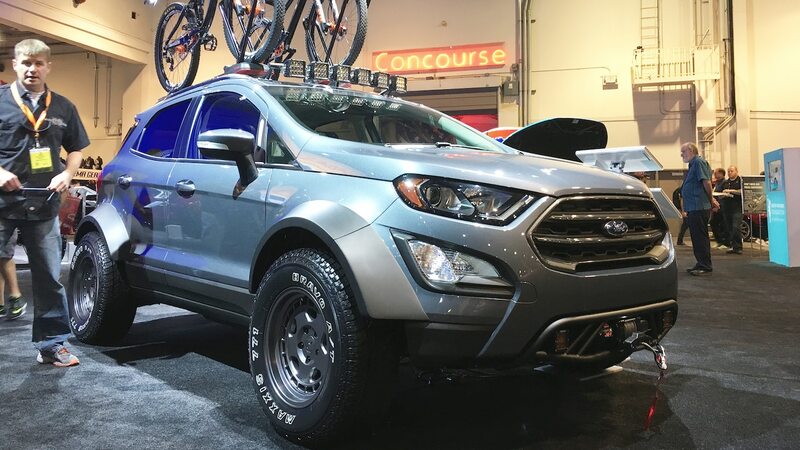 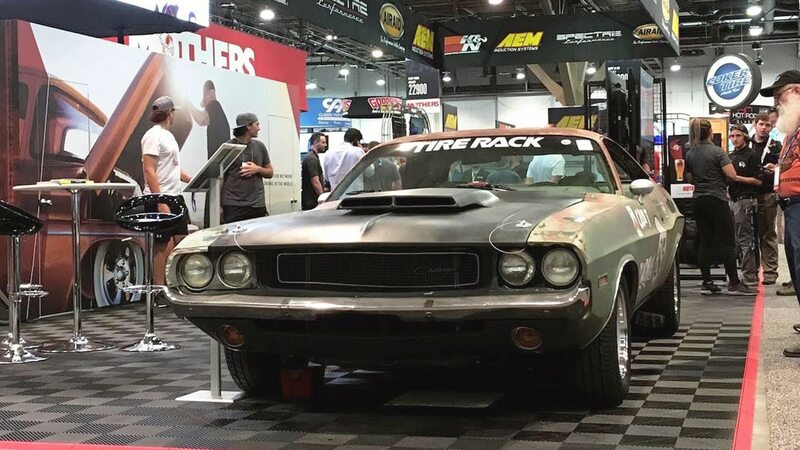 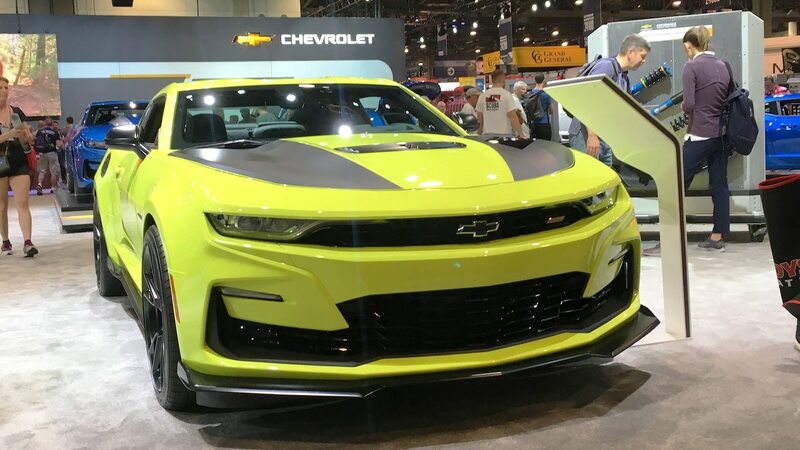 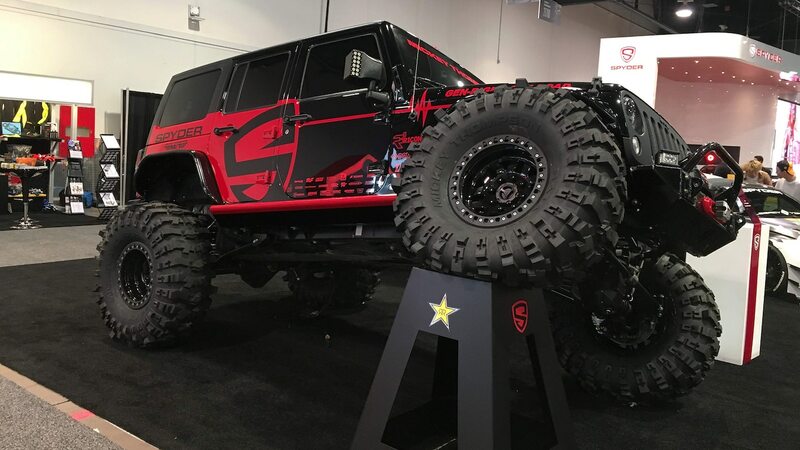 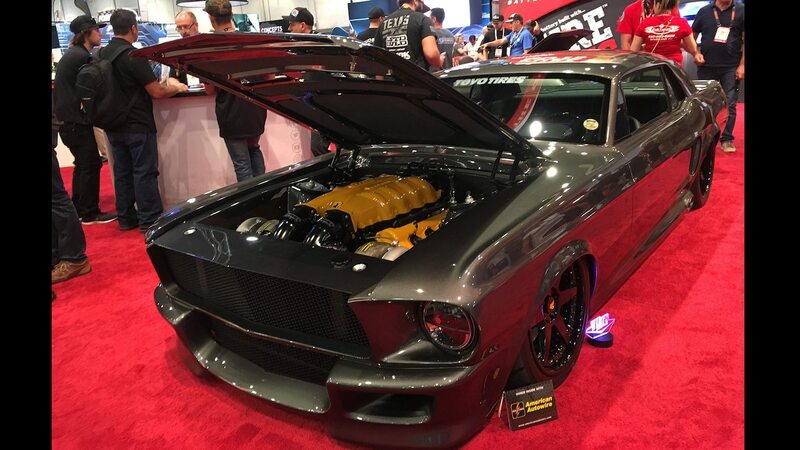 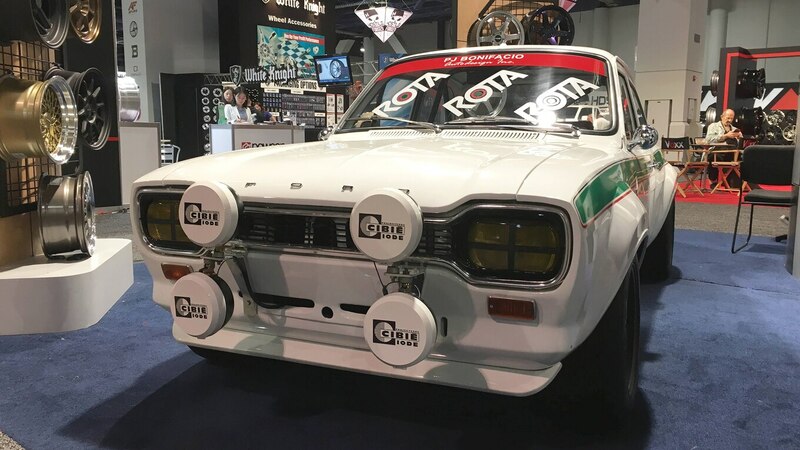 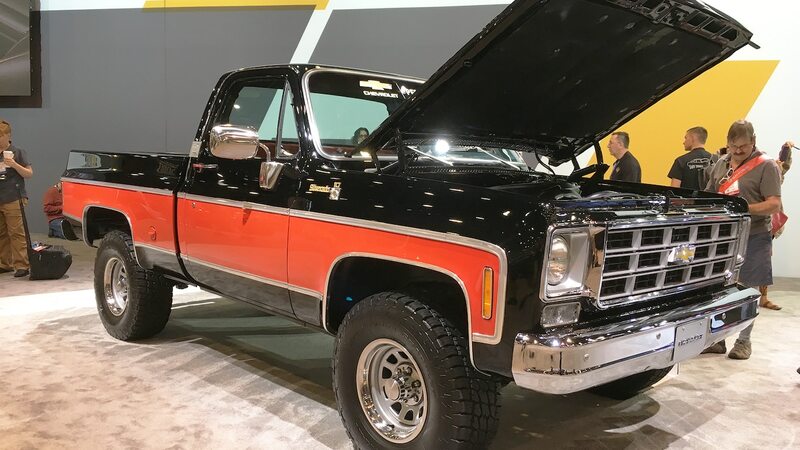 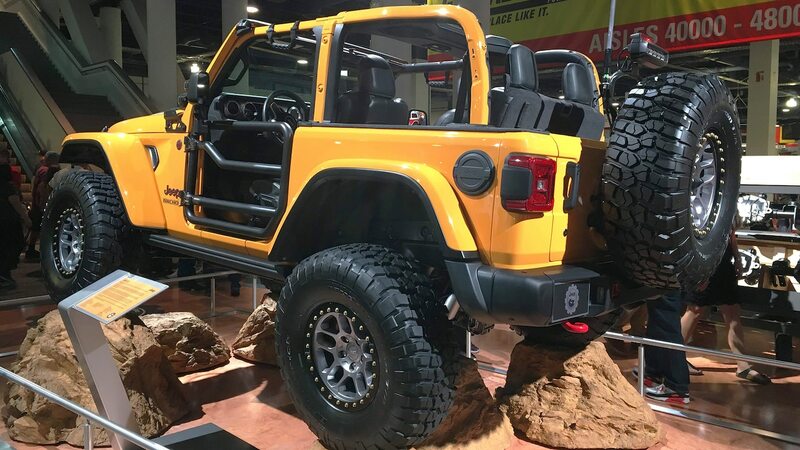 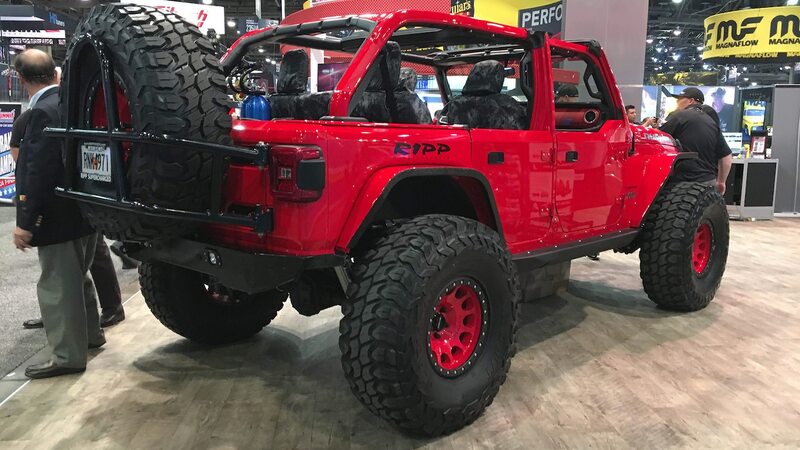 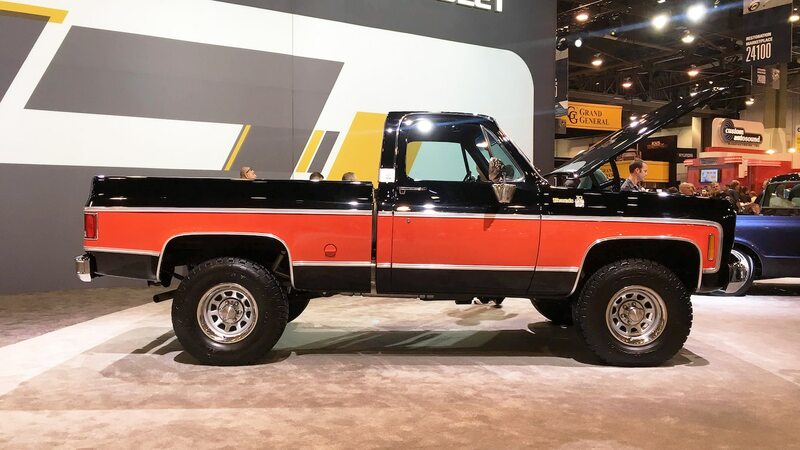 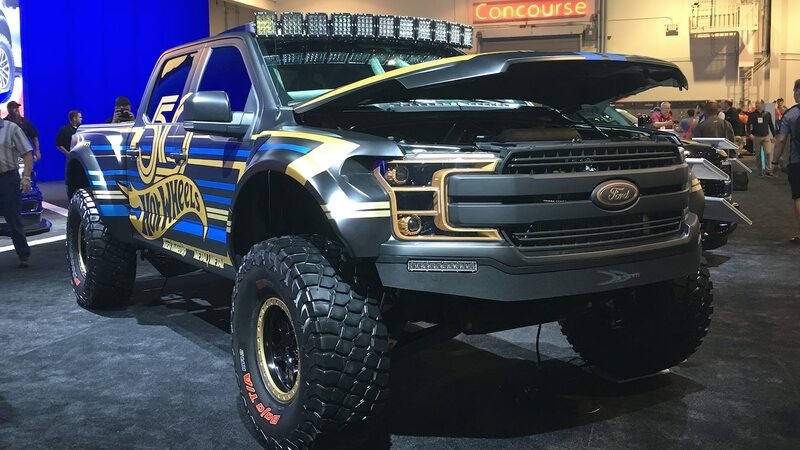 It’s estimated that 170,000 people visited Las Vegas for SEMA, and we believe that figure after wading through the rivers of attendees that inundated the halls of the convention center. 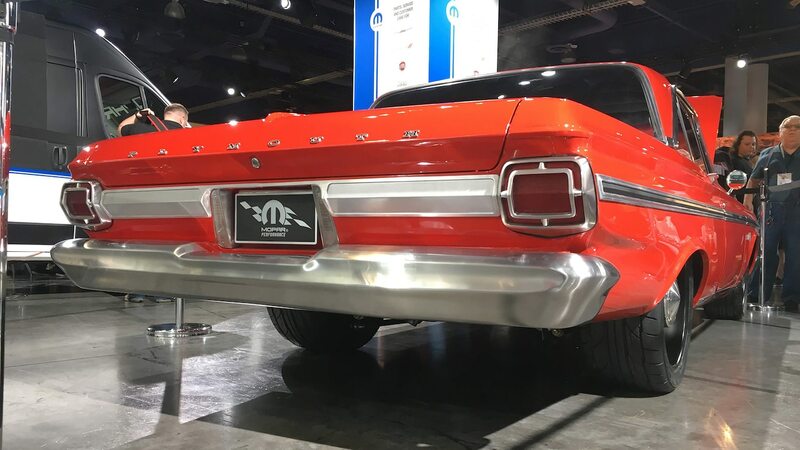 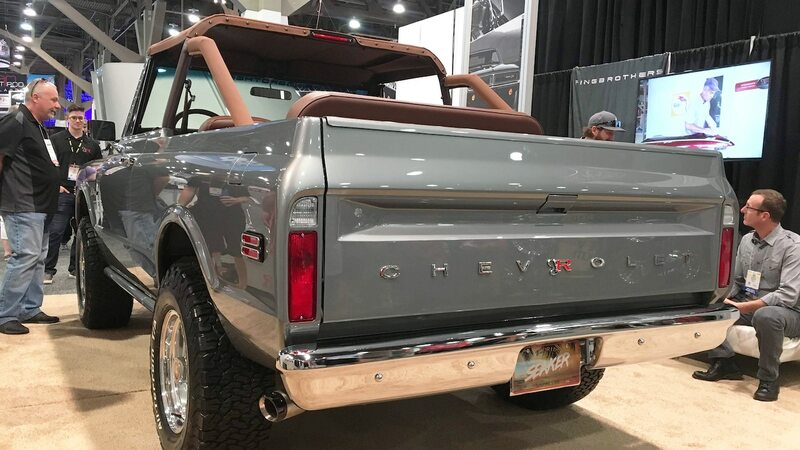 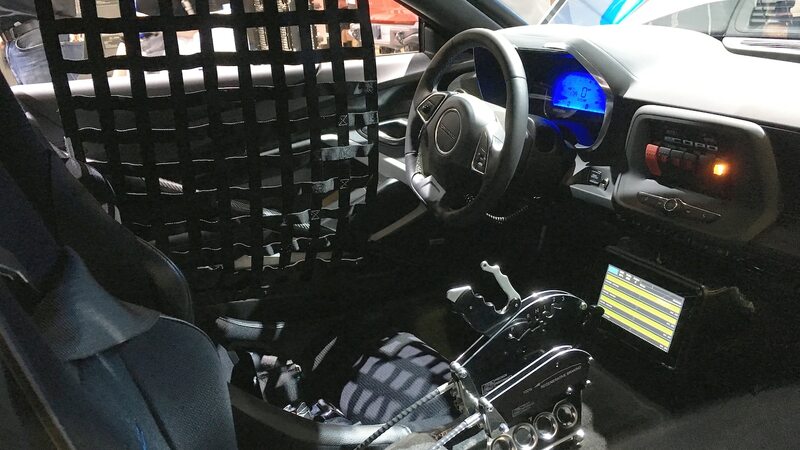 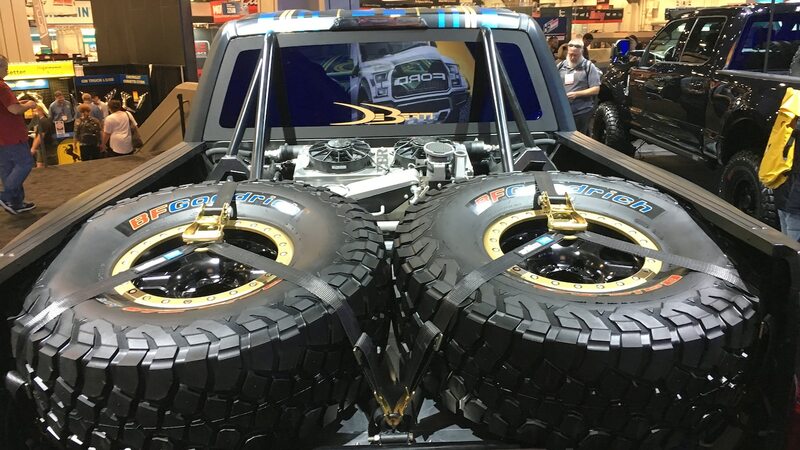 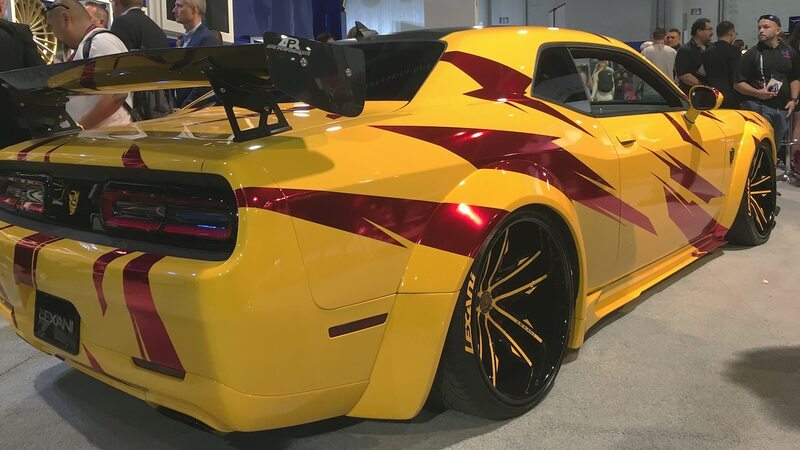 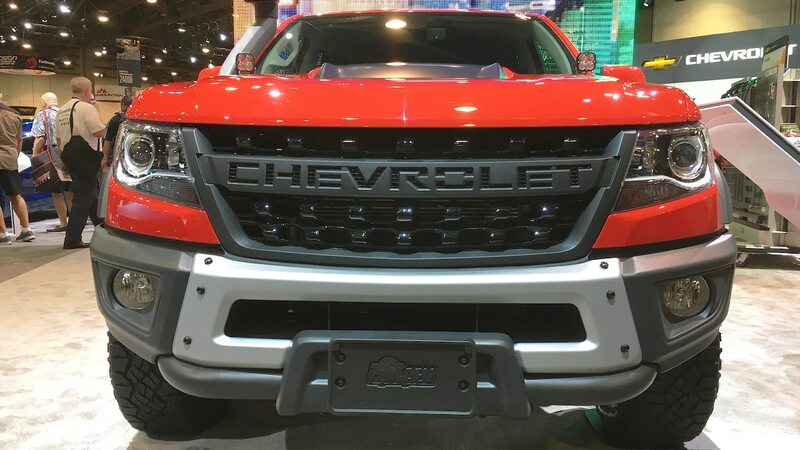 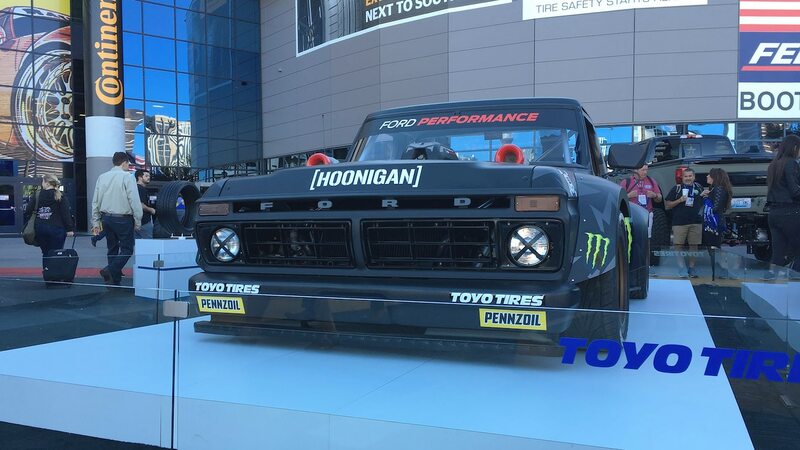 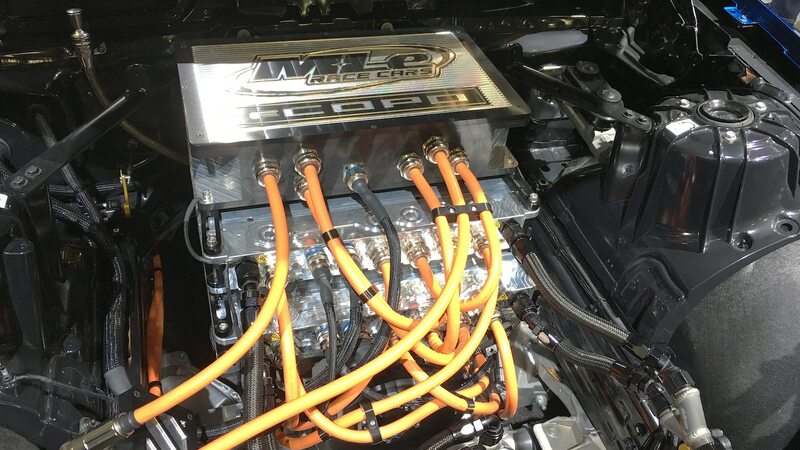 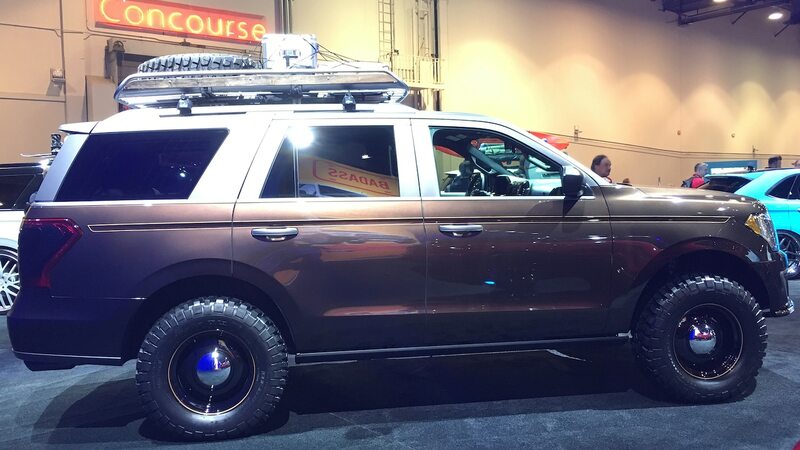 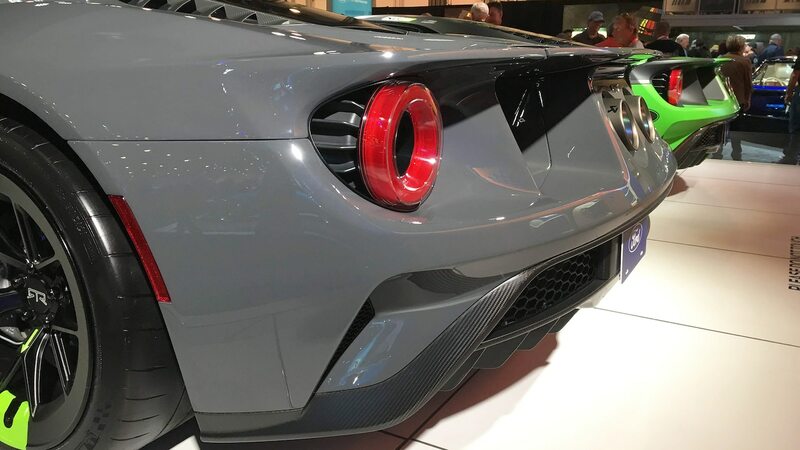 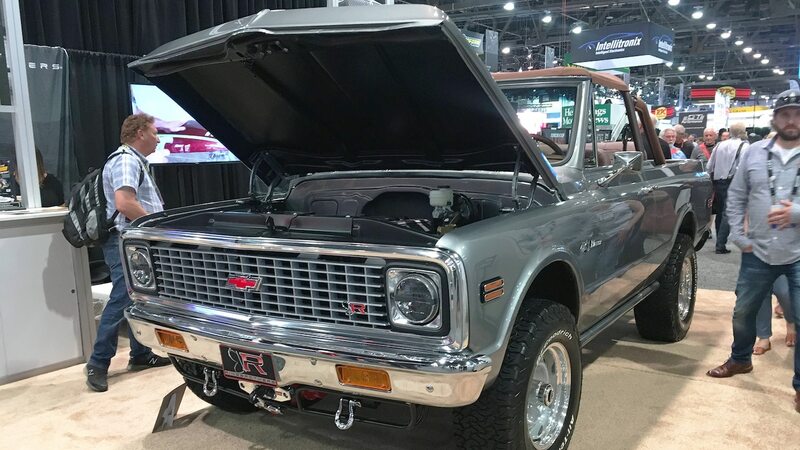 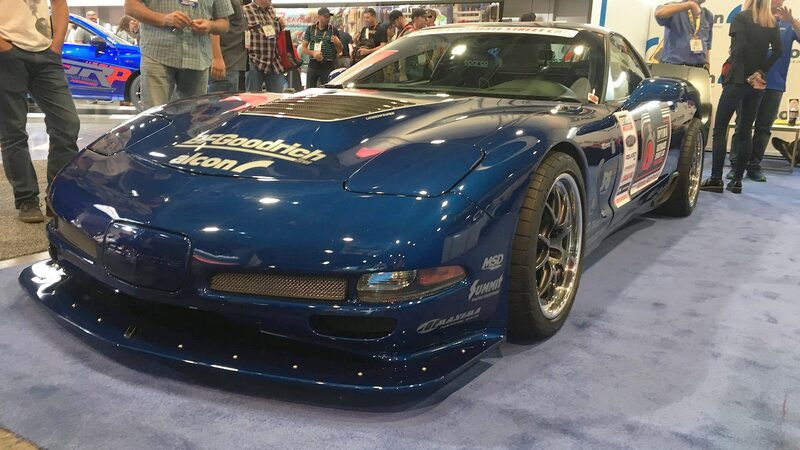 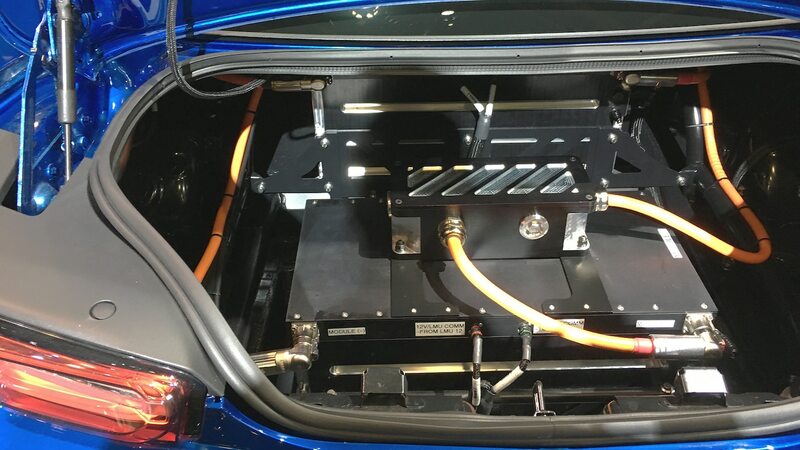 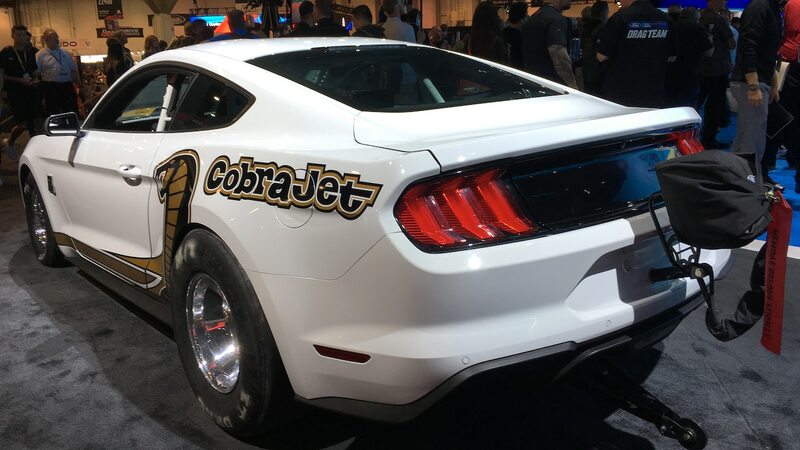 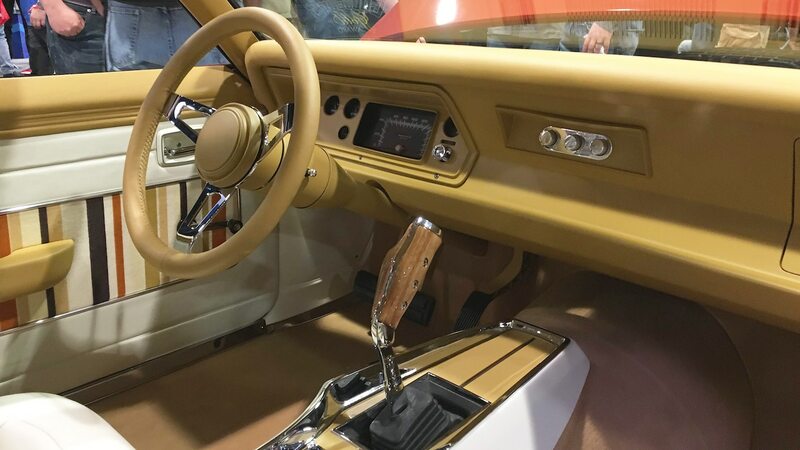 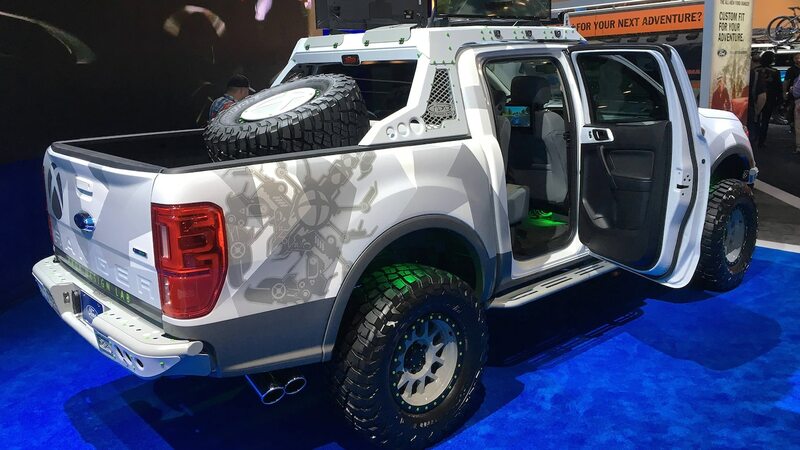 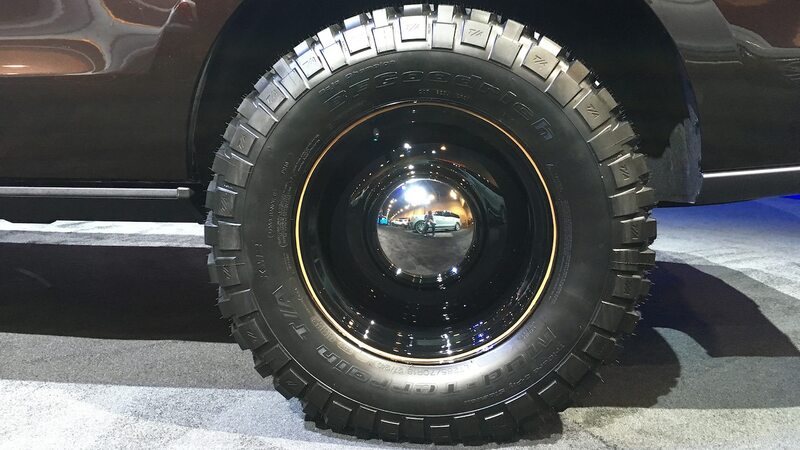 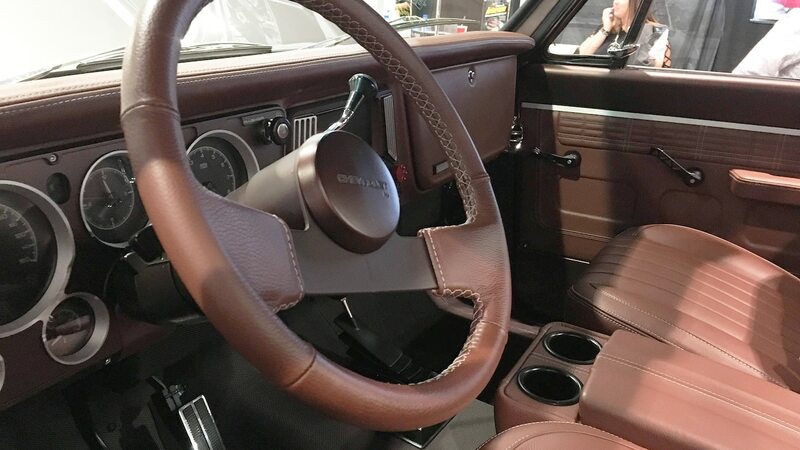 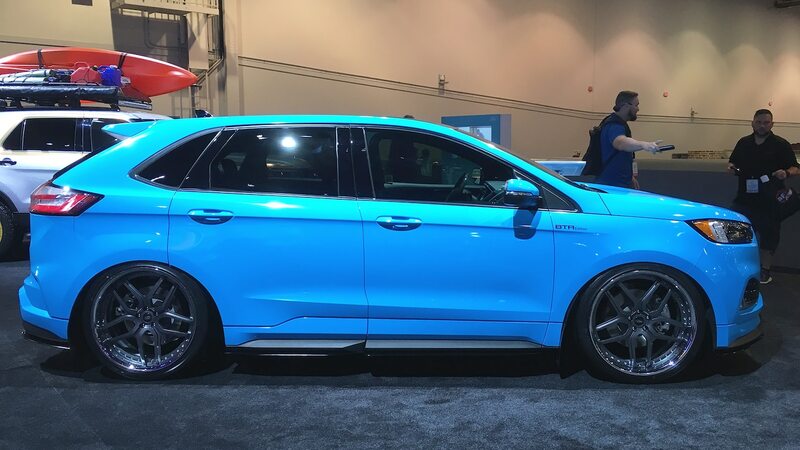 Automakers use SEMA to show off their upcoming products, and although we didn’t see anything too crazy this year, there was still plenty of interesting sheetmetal to see from the OEMs. 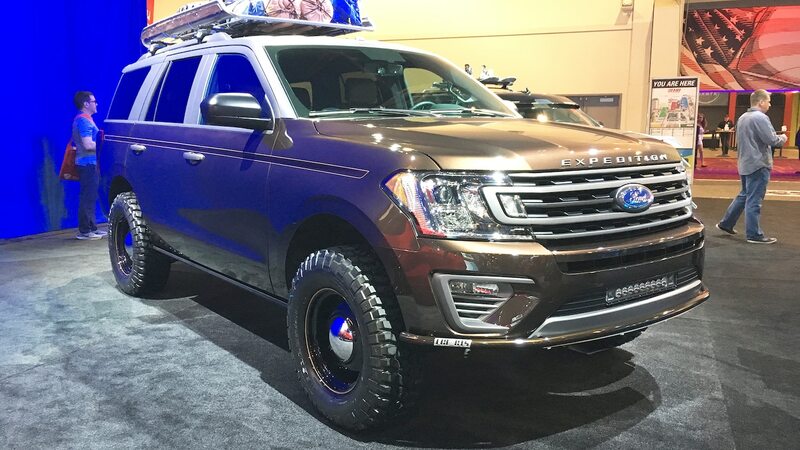 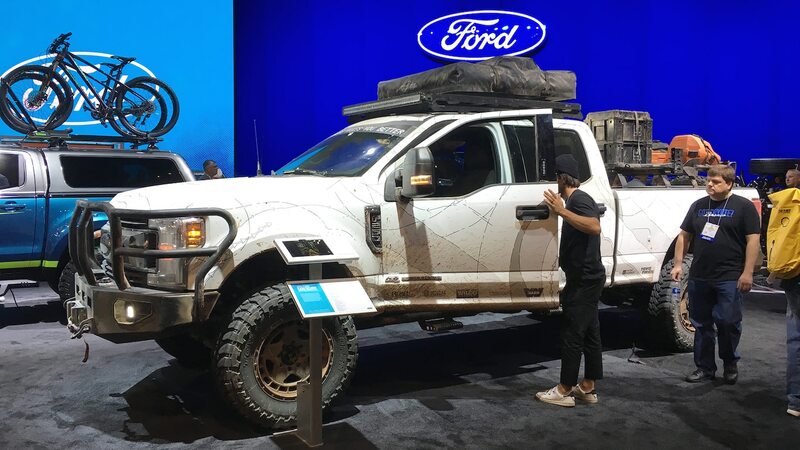 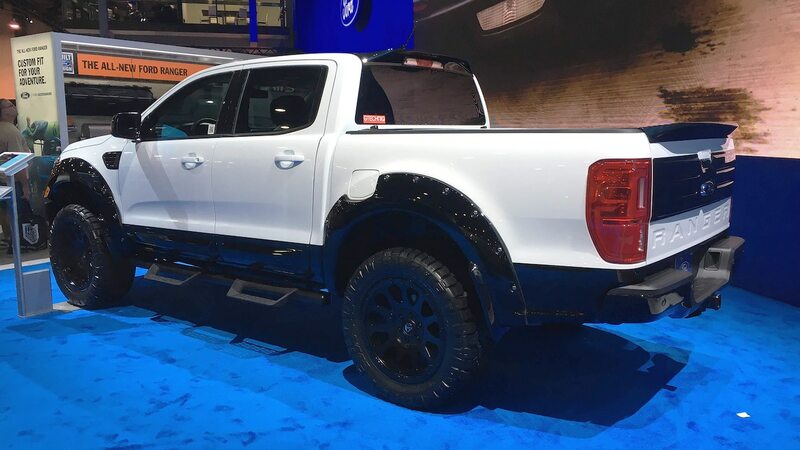 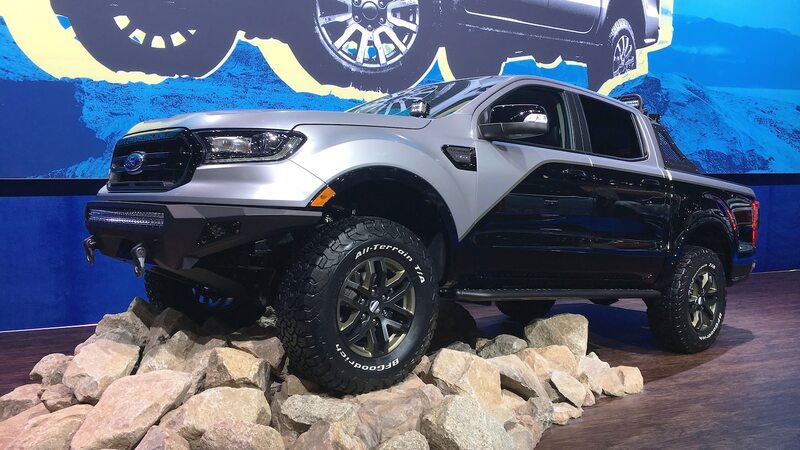 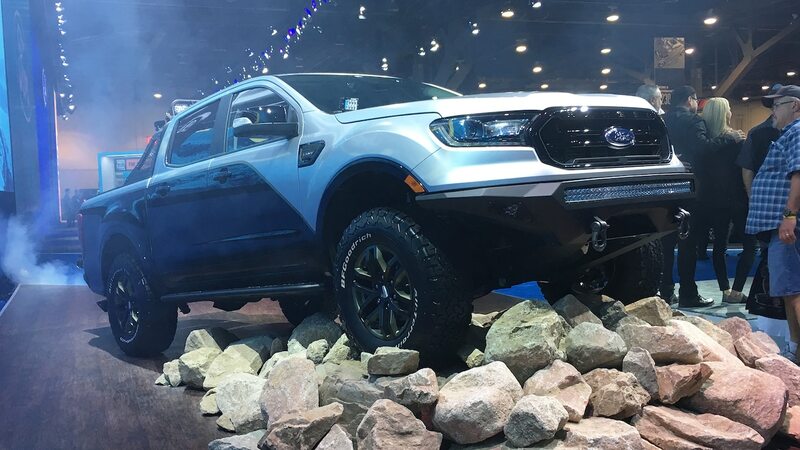 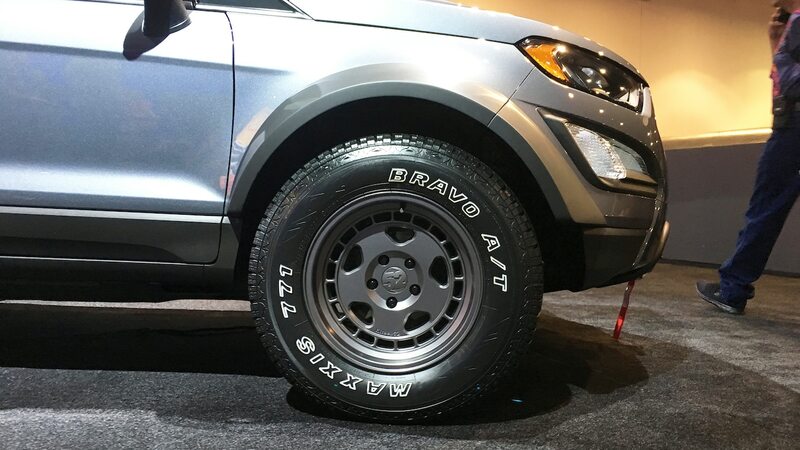 Ford had the biggest stand out of the Detroit Big Three, and they devoted a lot of that space to the new 2019 Ranger pickup, with seven concepts equipped with performance parts and accessories. 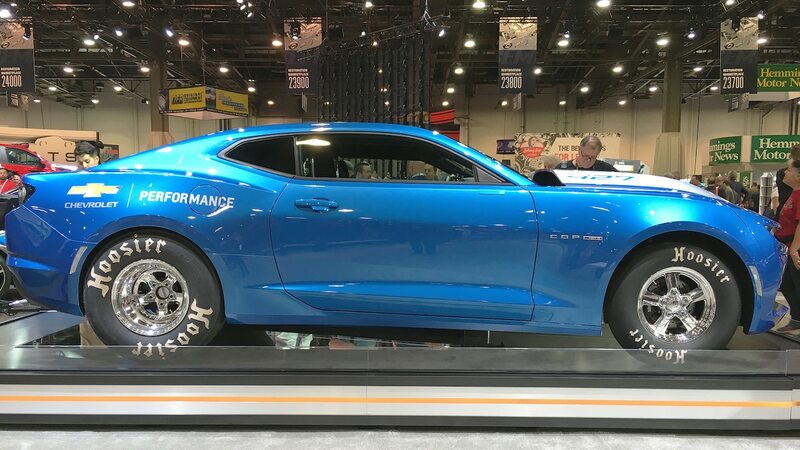 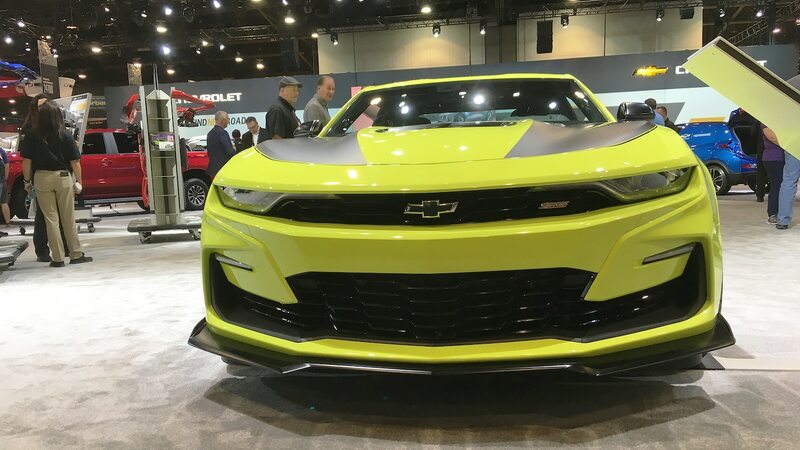 Chevy surprised everyone with the eCOPO Camaro Concept, an entirely electric Camaro drag racer that delivers more than 700 hp and 600 lb-ft of torque. 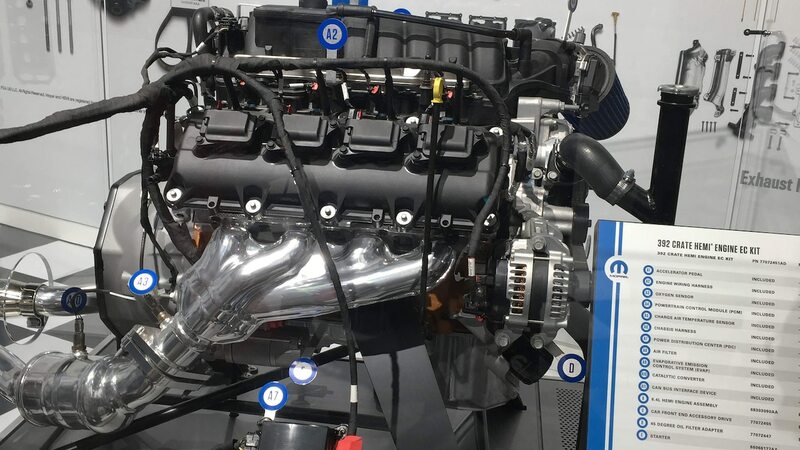 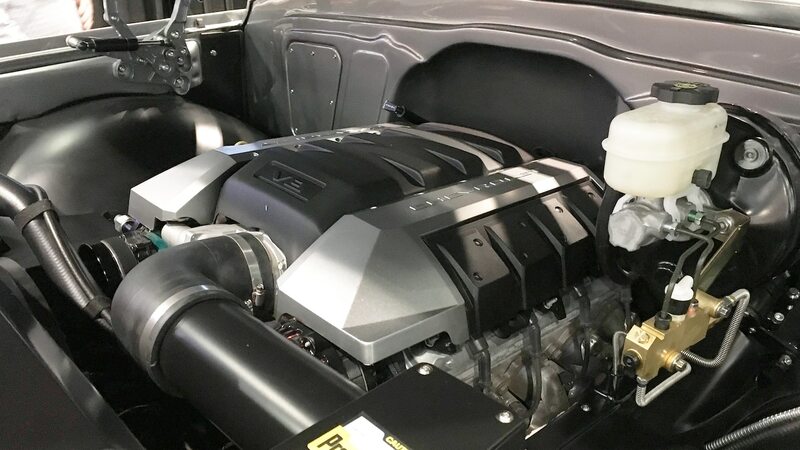 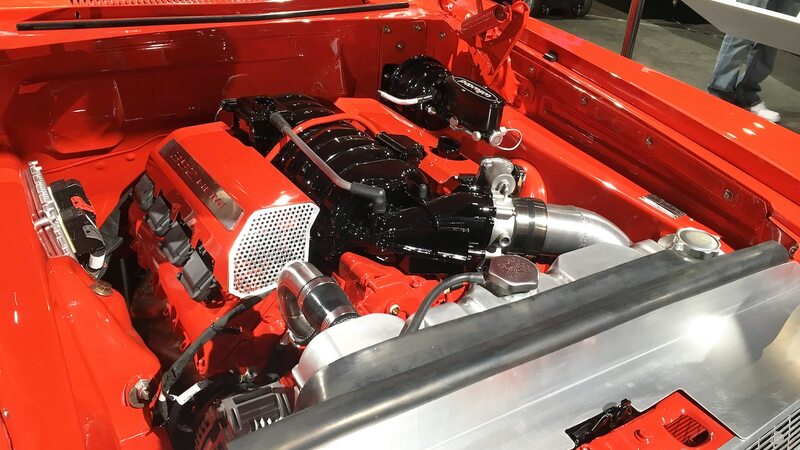 Not satisfied with the 840 hp from the Demon engine, Mopar took the covers off its Hellephant crate engine, which delivers an insane 1,000 hp and 950 lb-ft of torque. 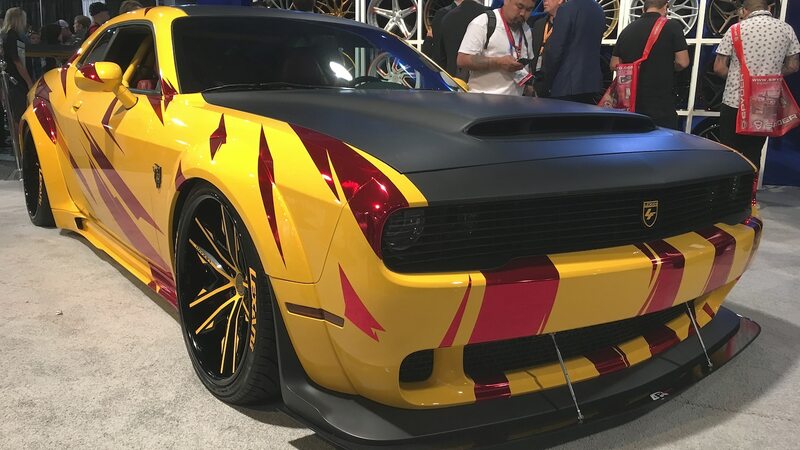 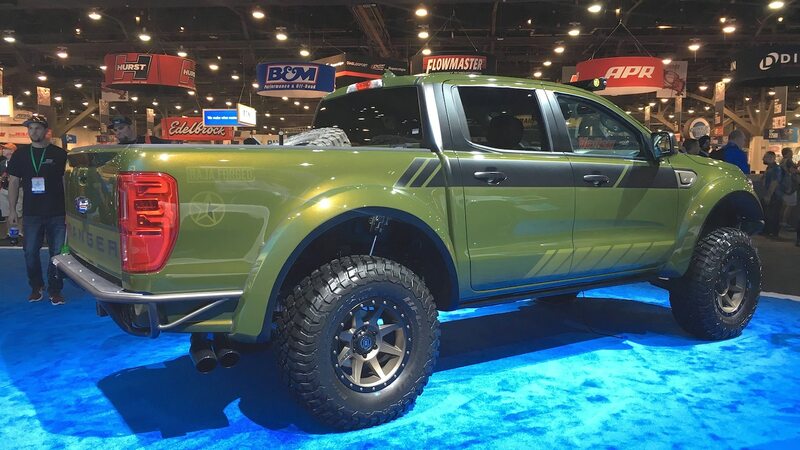 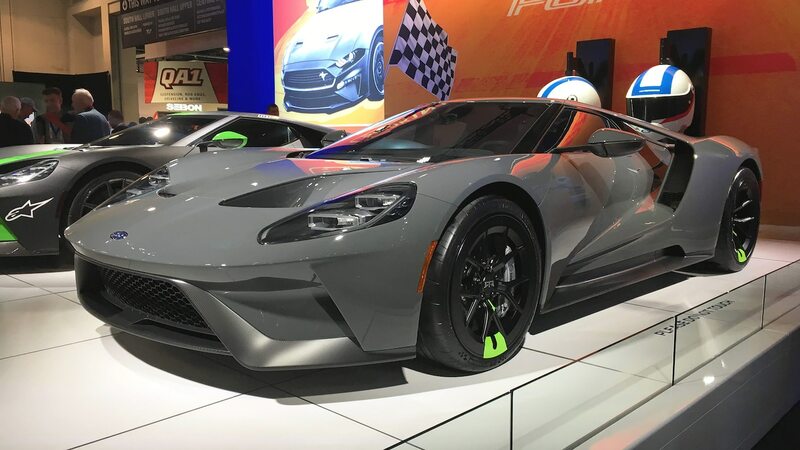 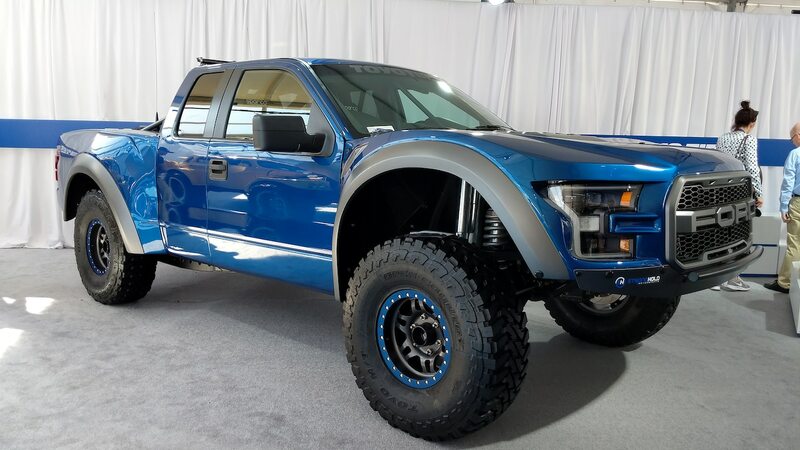 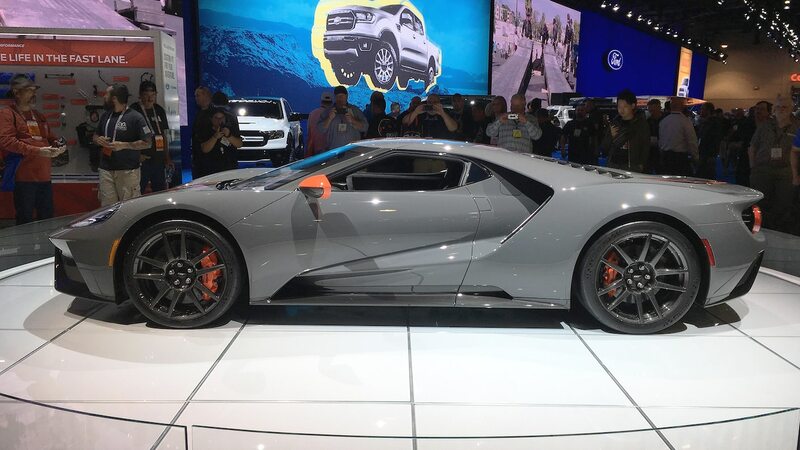 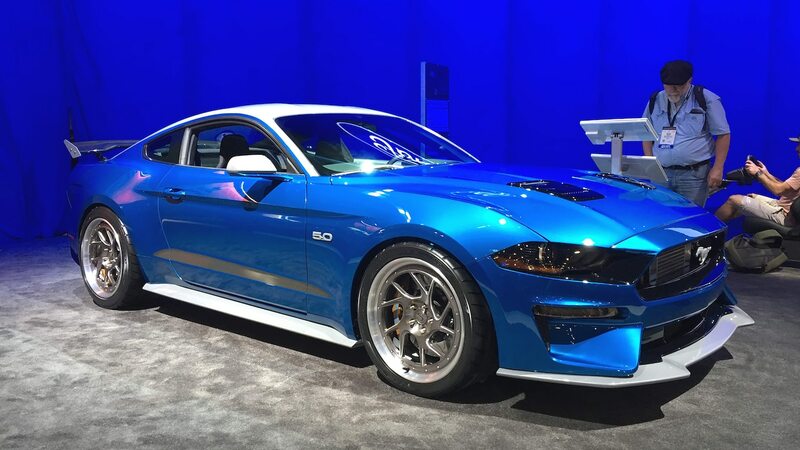 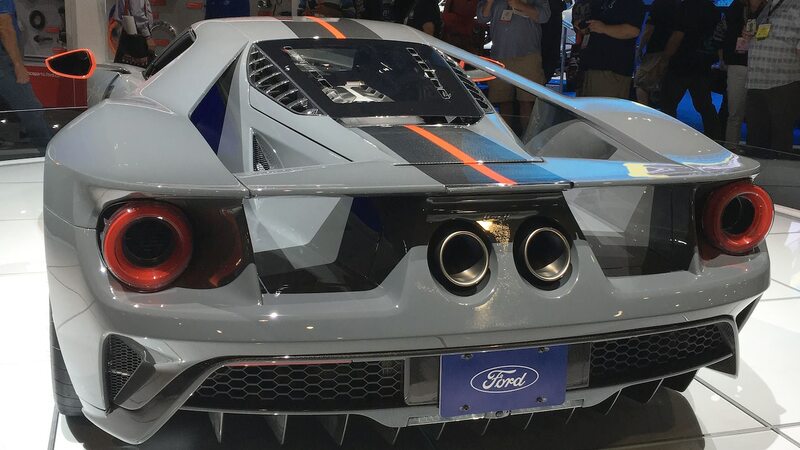 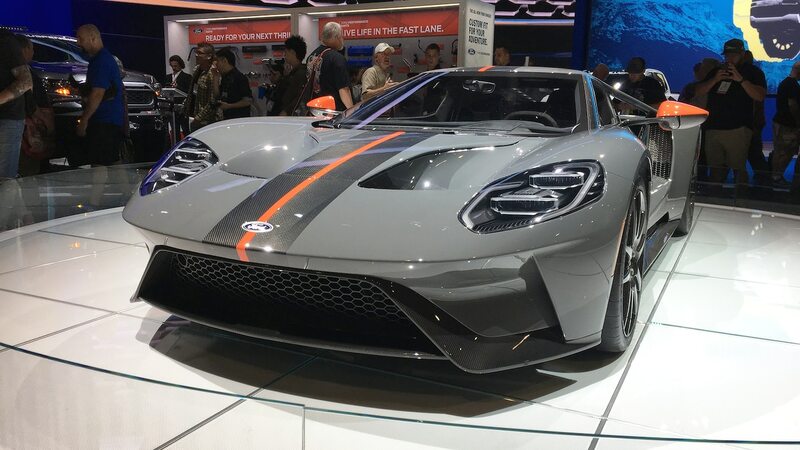 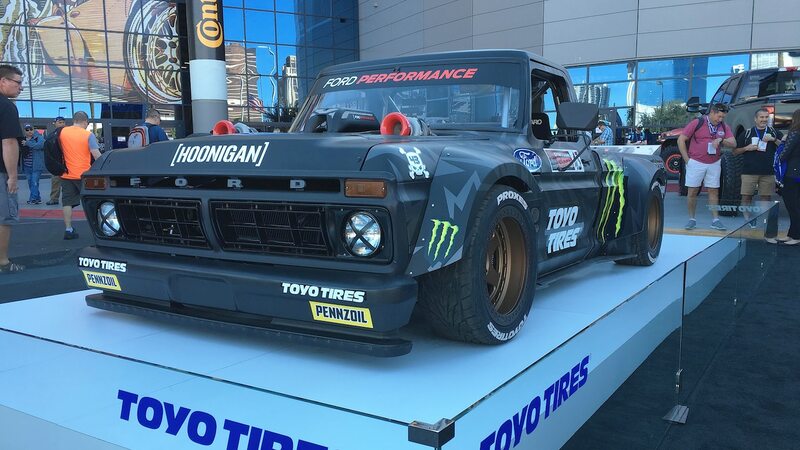 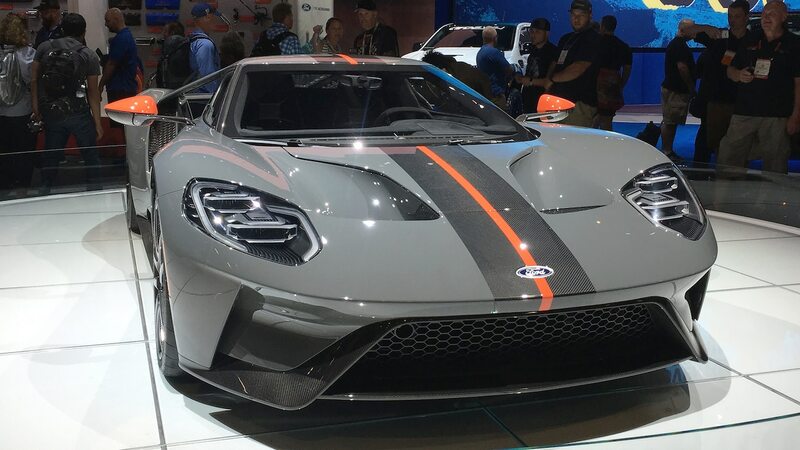 Here’s a look at the best show cars from Ford, Chevy, and FCA at this year’s SEMA Show.